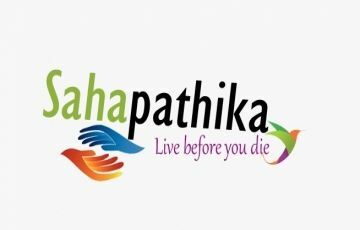 Upon arrival at Cochin Airport/Railway Station, you shall be greeted by a Sahapathika Representative. 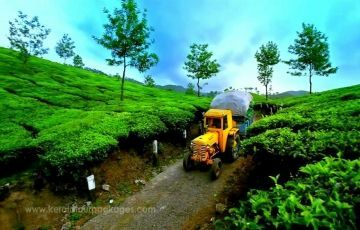 Proceed towards Munnar in your private pre-booked car. 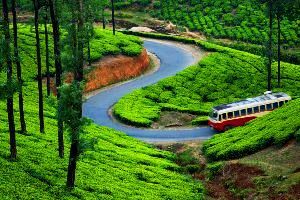 On the way visit Cheyyara waterfalls, Valara waterfalls, Attukad waterfalls, Spice plantations etc. 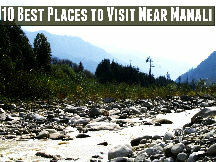 Munnar sightseeing and stay at Munnar. 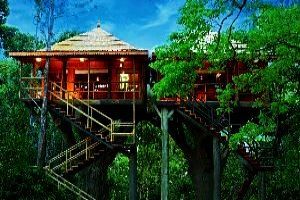 After a sumptuous Breakfast check out of the hotel in Munnar & proceed to Thekkady. Check into Hotel. 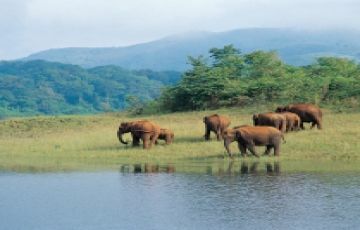 Later go for Sightseeing which includes Periyar wildlife sanctuary where you can see wild elephant, boar, deer, the great Indian tiger and more, Mullaperiyar dam and spice plantations tour where one can shop exotic spices In the evening you can go for boat cruise in the lake and experience the wilderness. 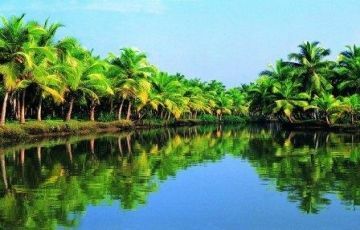 After a delicious breakfast proceed to Alleppey. Upon arrival check into the Houseboat. 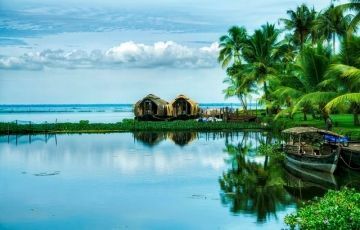 Enjoy the backwaters, scenery and different places from 12Noon In the houseboat you shall be greeted with the welcome drink, tea, snacks, mineral water, lunch, dinner, and breakfast Honeymoon special flower bed decoration, candlelight dinner will be arranged in the houseboat Overnight stay in the Houseboat. 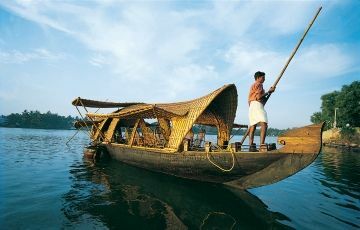 After a sumptuous breakfast, you shall be dropped at the jetty point. Get into your car waiting for you. 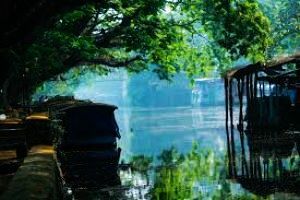 Drive to Cochin for sightseeing Cochin sightseeing includes Fort Cochin, Navy Museum, St. Francis Church, Chinese fishing nets, Santa Cruz Basilica, Mattancherry Palace, Jewish Synagogue, Marine drive, Marine walkway, Boating, Tripunithura hill palace.